I went to the Chinese New Year Flower Fair a week ago today. 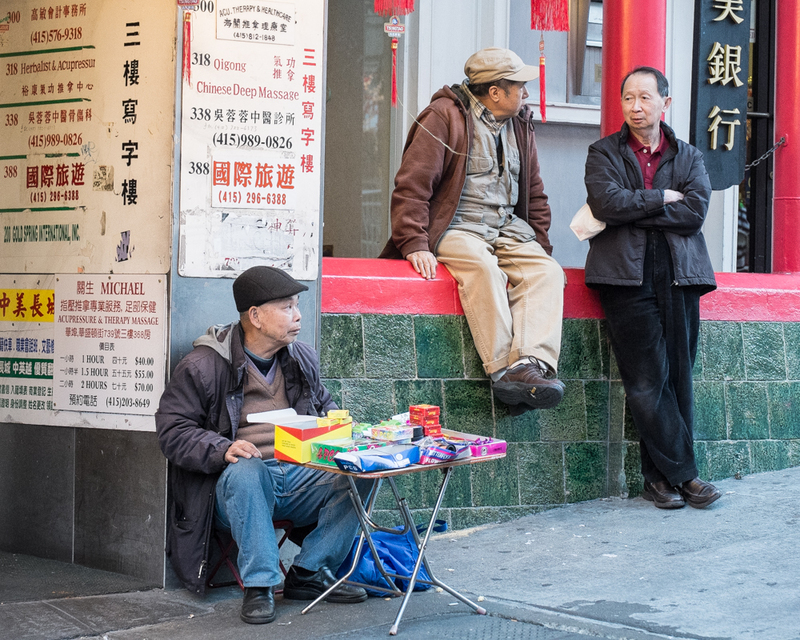 It was a perfect opportunity to do some street photography - one of my favorite types of photography. It's easy be fairly inconspicuous because everybody and their brother have a camera. 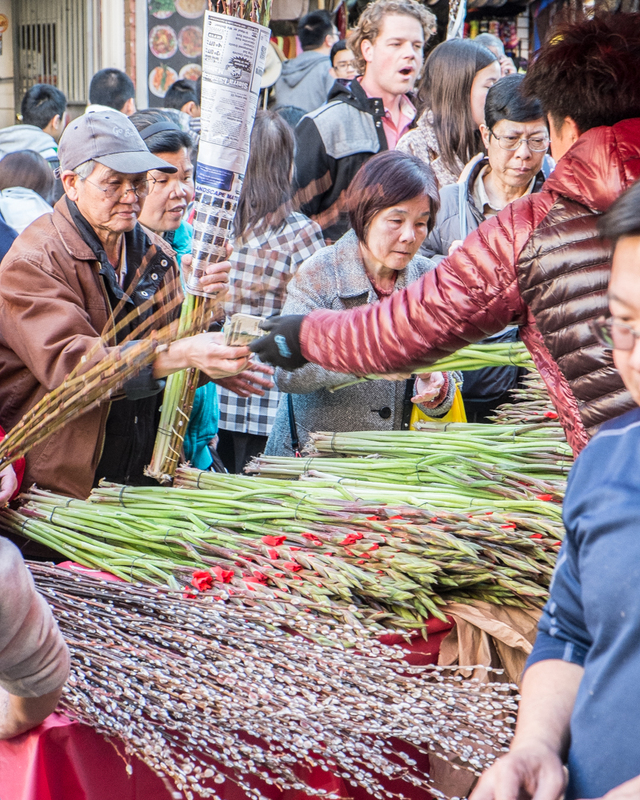 Flowers play an important role in the beginning of the Chinese New Year. Click on the link above to learn more about this tradition. Still loving my new (not so new now) Fuji X-Pro 1 camera. It's lightweight, discreet, compact, and takes great pictures in low light! It also has interchangeable lenses. Last post of 2013! It was a great year and I am looking forward to 2014. Seems like I spent most of the last day of 2013 along our beautiful coast. Today was one of the highest and lowest tides of the year. 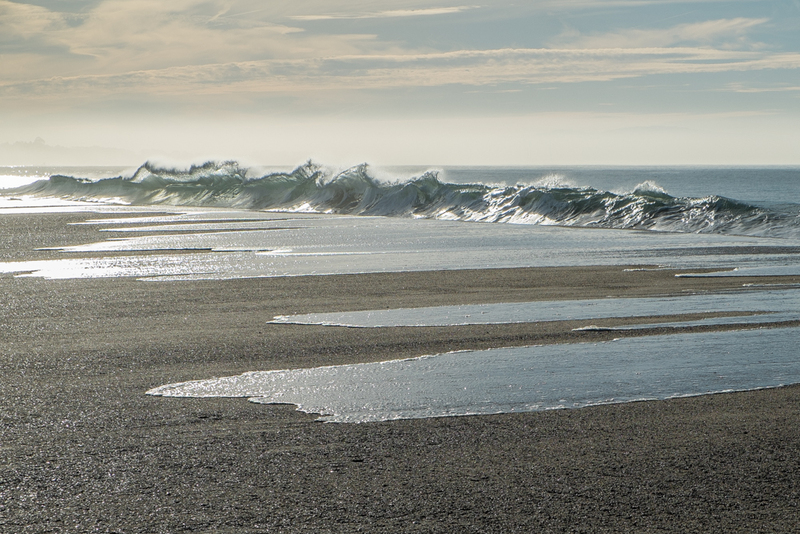 I thought I would post some images from this morning along Rio Del Mar Beach at the peak of high tide. The rest of the images can be seen on my Tumblr page. Feel free to click on any of the social media buttons above or post a comment. 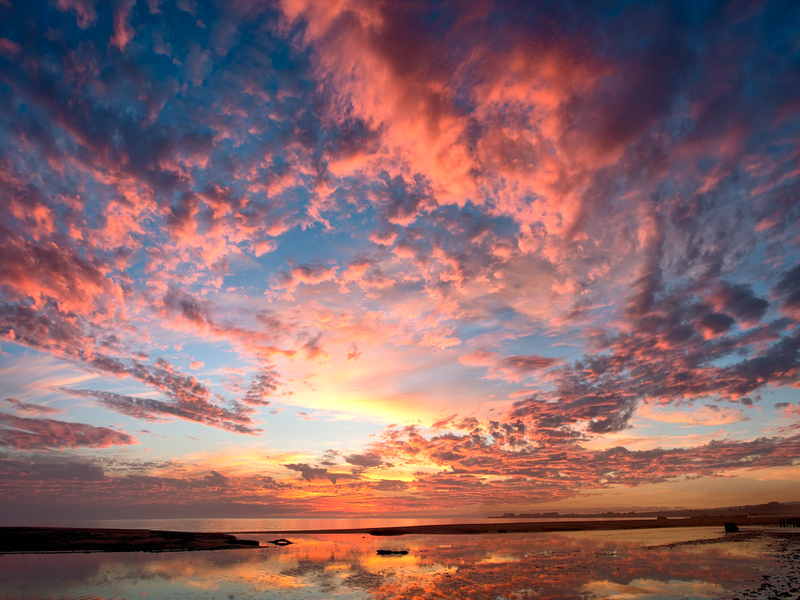 It seemed like half of Santa Cruz went down to the beach last evening to photograph the amazing sunset! All these people with their shiny little objects in their hands held up and pointed towards the sky - a sign of the times for sure. Not to be left out (or outdone of course!) I headed down to the Rio Del Mar Beach with my latest camera the Fuji X-Pro 1. Love this camera. It is lightweight, compact, and takes incredible pictures. As expected, later in the evening sunset pictures popped up all over Facebook. Could have had a photo contest. A couple evenings ago I went up to the new Coast Dairies State Park beaches. Well the beaches aren't new but the park is fairly new. Low tide, no wind, warm temperatures and the evening light made for perfect photographic conditions. Feel free to click on any of the social media buttons above. Anyone who has looked towards the Monterey Bay has seen a proliferation of marine life lately. Can you say whales? Pelicans, seals, porpoise and of course seagulls, to name a few, were in large numbers. Apparently the abundance of anchovies in the Bay has attracted all this amazing marine life. A little over a week ago, it was stormy and foggy along Rio Del Mar beach. A zillion pelicans and seagulls decided to weather it out along the beach. I have lived in RDM the last 27 years and have never seen so many pelicans in one location! I headed to the beach with my 100-400mm lens and began to capture these images. Then some guy came walking along the state beach with his dog unleashed and doing its "business" along the way. And of course he didn't clean up after his dog. I asked him nicely to not walk through and disturb the wildlife while I was photographing. He ignored my plea, proceeded with his dog, and plowed through the middle of these birds. We had a few words that I cannot print. Unfortunately the ranger had just passed by moments earlier.